127 product releases, 4 language versions, 938,195 study resources and 1 owl later, we are officially launching our complete ExamTime version! We first introduced ourselves in late September 2012, with our first beta version. Back then, we had light versions of a mind map tool, a flashcard maker and a quiz creator. So before we move forward toward 1 million users and beyond, how about a quick re-cap of all the major features that have been added in beta phase – and there’s been plenty. We’re a go-go! 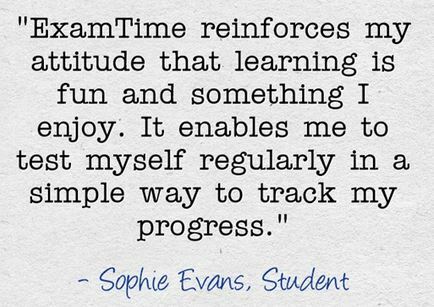 ExamTime launches with our initial beta version. 19 shrewd trail blazers signed up on our 1st day to transform their learning! Be more sociable! Invite a Study Buddy via e-mail is introduced. Goals and timeline are released to help you plan and get some focus. A biggie! 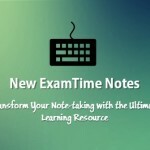 Our Notes feature completed our comprehensive suite of learning tools. 222 notes were created on the 1st day. The improvements to the tools kept coming. 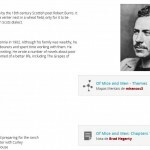 Start tracking your progress – Flashcards score-tracking is introduced. Profile improvements – Tell us about yourself! 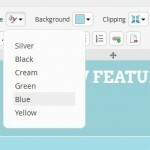 June saw another big feature, Groups, as well as more improvements. Our new calendar tool arrives to help you create your personal Study Plan in minutes. 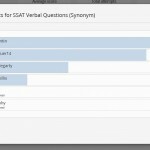 Quiz Improvements – Multiple Choice, Add images, Quiz timer, Question weighting & Random Order Questioning. Social Learning Improvements – Alerts. A couple of big additions this month as ExamTime moves from being just a creation platform to somewhere you can analyse progress and productivity and also learn from others. More blockbusters! 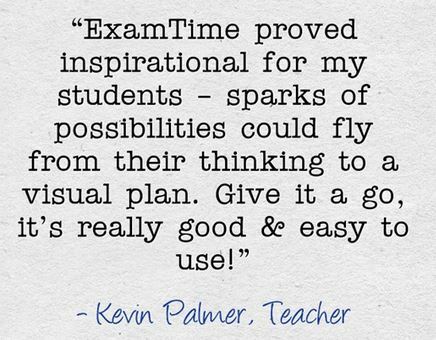 By now, ExamTime is firmly positioning itself as the best resource for viewing learning content there is! Google account sign-up and sign-in was added this month. And now finally, our latest additions for launch time..
Wow! Take a bow, ExamTime dev team. Here’s quick summary of all our releases to date in Mind Map form. It’s been a fun journey so far, but for us the Official Launch is only the end of the beginning. 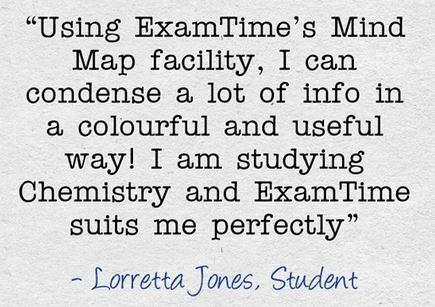 We’re hoping that you get more and more value from ExamTime as continue to further develop it. Thanks for your support so far and stay involved! 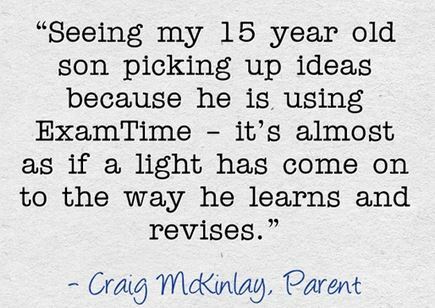 This entry was posted in ExamTime Blog Posts and tagged About ExamTime, ExamTime News. Bookmark the permalink.